A few weeks ago, eLearning Inside News published an article exploring how Amazon’s Alexa and Alexa’s “family” of devices, including the new Echo Dot, are now being used to expand access to materials on Instructure’s Canvas . 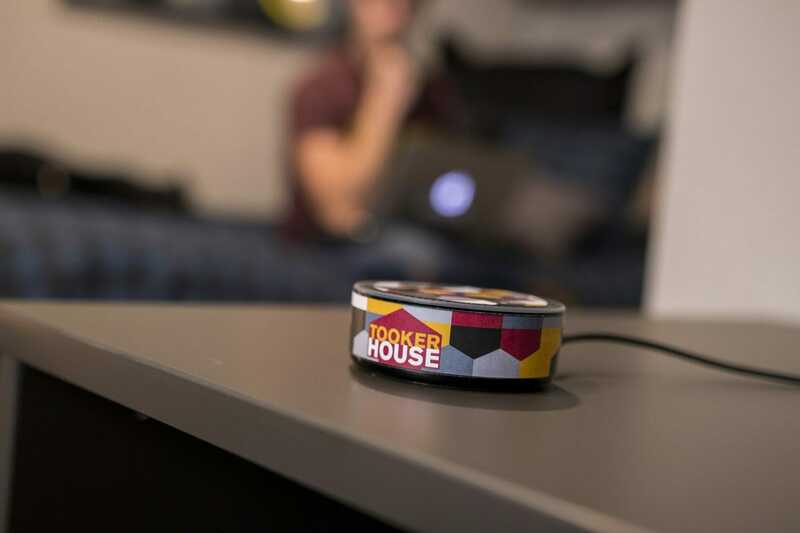 This week, Alexa made more headlines in higher education when Arizona State University announced a new program that will bring Echo Dots to over a thousand engineering students living in a new high-tech campus dorm. Amanda Nguyen, who is a senior biomedical engineering major at Arizona State University, already has gained access to her new Amazon Echo, which is being supplied through a university partnership with Amazon. Nguyen elected to participate in the university’s voice-technology program. So far, she has primarily being exploring how her Echo Dot can entertain her: “It tells me jokes. It barks and meows too if you ask it.” But like other students, Nguyen isn’t content to have her Echo Dot simply tell bad jokes or bark. “I want to be able to incorporate it into an event I’m planning,” Nguyen explained in an article about the initiative recently posted on the Arizona State University website. But like all other engineering majors, Nguyen can do more than hang out or organize events with her Echo Dot. This fall, she will also be able to take courses focused on the technology. As part of the program, the university has plans to offer three undergraduate engineering courses this coming fall that incorporate voice-user interface development. A fourth course will be rolled out in the Spring. The Echo Dots will also be used to in capstone projects and a public outreach project, EPICS (Engineering Projects in Community Service), which pairs students with organizations others seeking engineering solutions in the community. Beyond the classroom, students will be encouraged to build their own Alexa skills. Likewise, Amazon is enthusiastic about the project. “The university shares a vision with us for the future of voice, and we believe it’s paramount to engage students in a way that sparks their imaginations and inspires them to build the technology of tomorrow,” explains Steve Rabuchin, who is the Vice President of Amazon Alexa. Of course, Amazon also has something else to gain by putting 1600 Echo Dots in a student residence. Amazon will work with the university to collect feedback on how the Echo Dots are actually used by students. This data will in turn help Amazon further explore how its voice-activated technologies might be integrated into both homes and educational institutions.